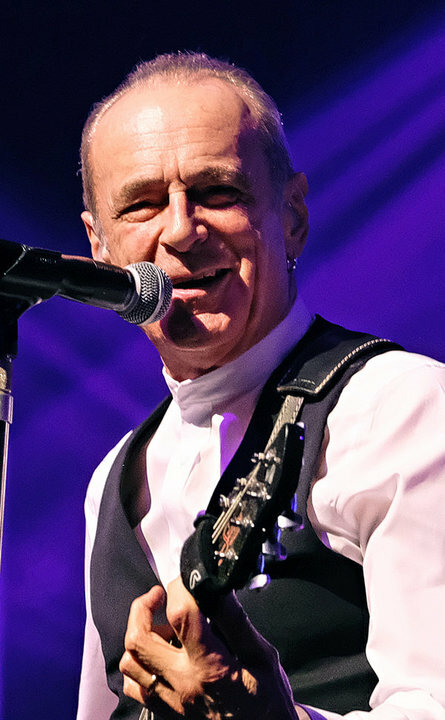 Tickets £25 VIP £32.50 includes Best seats, exclusive VIP lanyard, 10 x 8 photograph of Francis Rossi. Meet and Greet Tickets for before the show are priced at £40. 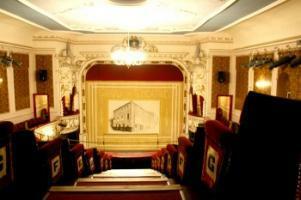 To be purchased seperately through Box Office on 01524 64695 and limited up to 40 guests. This includes 40 minutes (18.10-18.50) spent with Francis, 1 x selfie and bring along one piece of your own memorabilia to be signed.